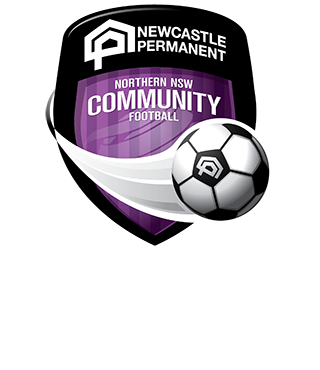 Northern NSW Football (NNSWF) in partnership with its Community Football partner, Newcastle Permanent Building Society (NPBS), will launch its annual Newcastle Permanent Referee Recognition Week for 2018 on Monday 23rd July until Sunday 29th July 2018. 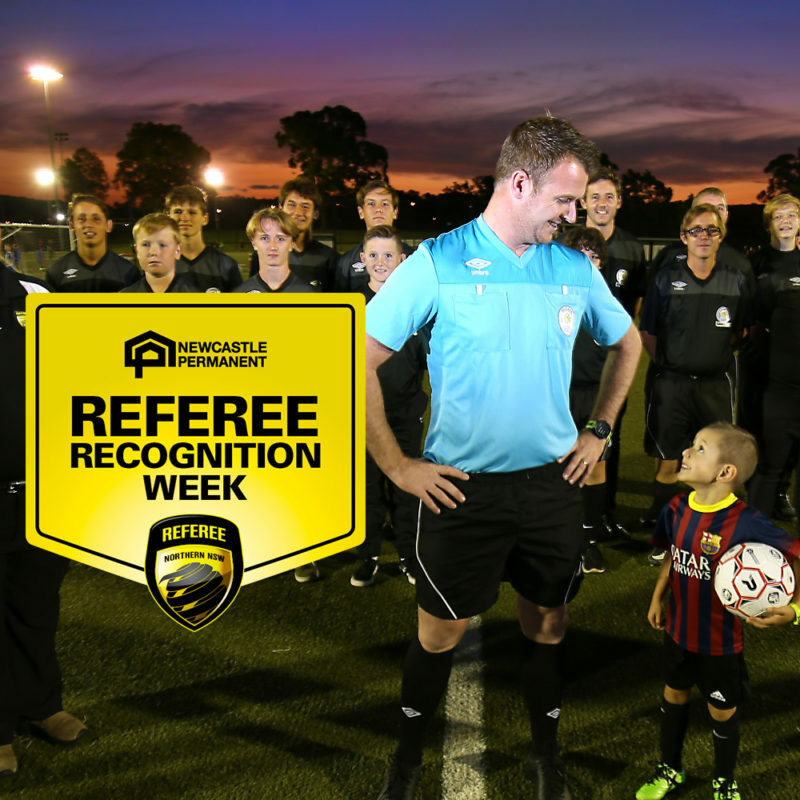 Newcastle Permanent Referee Recognition Week provides the football community the chance to show its appreciation of referees and match officials and demonstrate they are valued members of the football family, respected by players, coaches and supporters alike. Throughout the week, NNSWF and Newcastle Permanent will share stories of Referees and Match Officials from across the region, imparting their journeys and experiences of officiating in football. NNSWF Community Football Manager, Pete Haynes points out that Match Officials are the backbone of football. “Officiating a match is often a thankless task, however, match officials are vital to the game ensuring consistency, fair play and safety, in turn creating enjoyment for players, coaches and spectators,” Haynes said. On match days, clubs are encouraged to thank each of the referees and show their appreciation of their hard work. Newcastle Permanent CEO Terry Millett acknowledged the vital role of referees and match officials in community football. Further to Referee Recognition Week, Newcastle Permanent supports match officials through its Community Award Program where it recognises a Community Referee of the Month across each of Northern NSW Football’s seven Member Zones. 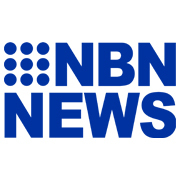 This program also recognises volunteers and coaches, along with a Club of The Month.